The Scythe brings excellent performance in response, tracking and precision in all FPS Game Titles. It allows consumers to customize function and lighting modes. The Gunblade is a snappy optical gaming mouse. It has 4-level DPI adjustment, programmable buttons, comfortable handle ergonomic handle and precise control. The Flame is a optical gaming mouse. 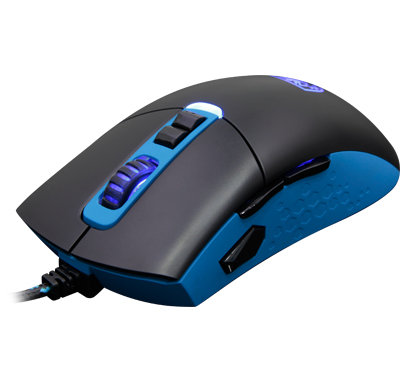 It has 4-level DPI adjustment, programmable buttons, Braided Cable and 11 RGB LED effects. 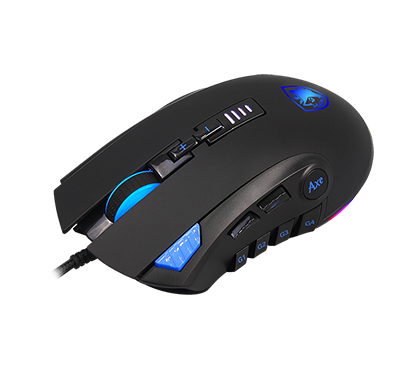 The MUSKET is a premium optical gaming mouse with precise sensor. It has the reasonable buttons layout and ergonomic shape. There are 5 colors products available. 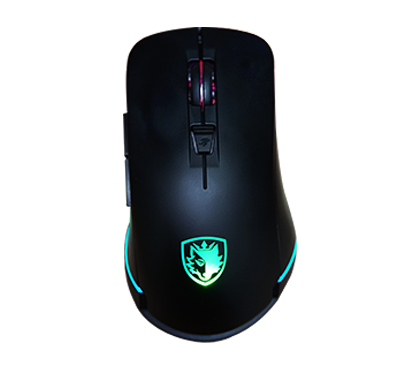 The Lance gaming mouse already equipped with Omron Switches, Avago Sensor, RGB Lighting, and Macro Settings. Makes this mouse very reliable for gaming. 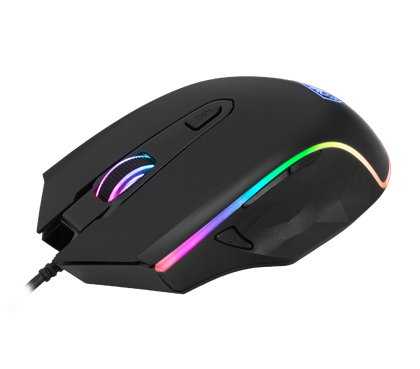 AXE is an RGB gaming mouse especially designed for FPS and MOBA gamers. The ergonomic structure, 12 Programmable buttons and 10g detachable weight tuning cartridge makes the Axe perform well in response, tracking and Precision. Revolver is an RGB gaming mouse which performs well in response, tracking and precision. Report rate adjustment switch at the bottom, 9 programmable buttons, moderate layout and macro settings makes it suitable for both right-handed and left-handed gamers.